Welcome! We are launching a new post today on The Mindful Shopper called “5 Favorites” featuring lists of favorite items. We are opening this feature to guest-posters who have fun and interesting “favorites” they want to share with our readers. This could include products, recipes, DIY projects, photos, and anything else that fits the mission of The Mindful Shopper. If you are interested in having your “5 Favorites” featured on The Mindful Shopper; contact Amy Kathleen Kelsch. Today’s “5 Favorites” are my favorite gluten-free and dairy-free foods. I have had a lifetime to search for these items after being diagnosed with wheat and dairy allergies in grade school. Back then, my only two options for gluten-free snacks were plain rice cakes and a very dry spongy bread substitute. Not at all exciting, right? These days, there are so many great options. I am delighted to share my favorites with you today! 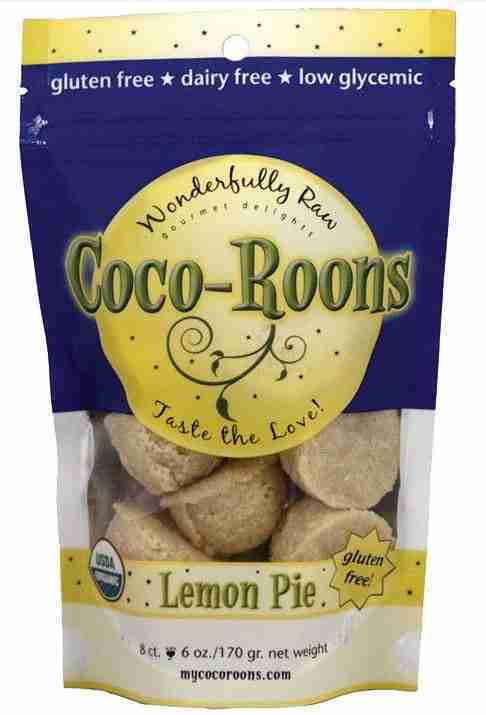 (1) These delicious Lemon Pie Coco-Roons are sweetened with organic maple syrup. 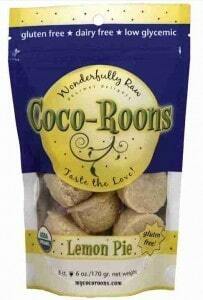 Coco-Roons are gluten-free, diary-free, and are considered to be low glycemic (4 grams of sugar). (2) These amazing Almond Butter Cacao Truffles from “Two Moms In The Raw” are my go-to for a “chocolate fix”- just one of these satisfies me. These truffles are gluten-free, dairy-free, vegan, soy-free, 100% organic, and are considered to be low glycemic (7 grams of sugar). (3) This organic Vanilla Island Coconut Bliss Frozen Dessert is very good. This great ice-cream substitute is gluten-free, dairy-free, vegan, soy-free, and is considered to be low glycemic (12 grams of sugar). 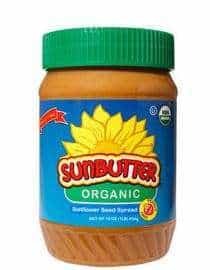 (4) Sunbutter is a long-time favorite of mine. The unsweetened version is peanut-free, dairy-free, gluten-free, and is considered to be low glycemic (1 gram of sugar). 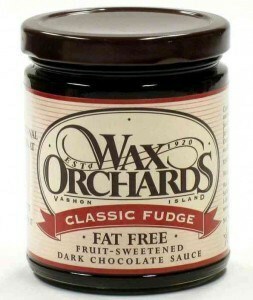 (5) This Classic Fudge Dark Chocolate Sauce is scrumptious! This fantastic dark chocolate sauce is gluten-free, dairy-free, and is considered to be low glycemic (9 grams of sugar). Thank you for dropping by The Mindful Shopper! I absolutely LOVE it when you stop by! 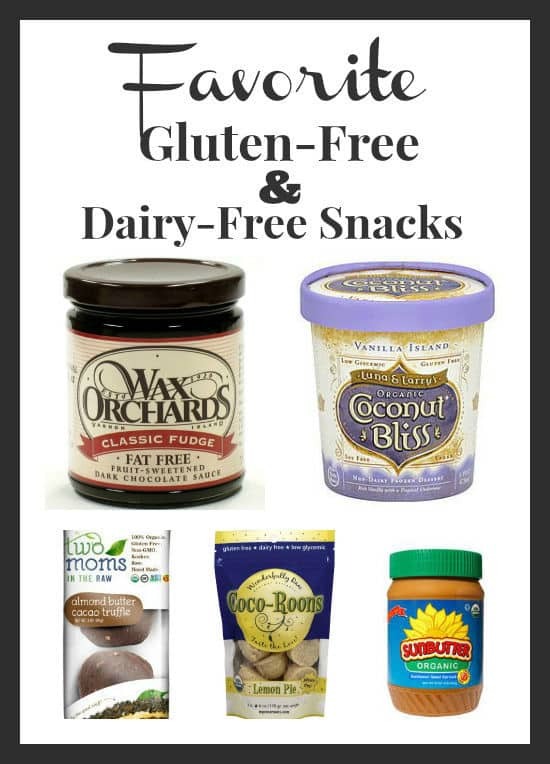 I hope you enjoyed my post all about Favorite Gluten-Free and Dairy-Free Snacks! Thank you so much for stopping by and for taking the time to make a comment! So glad I could share some fun treats with you! Those Coco-Runes sounds really good. I need to try those out! Thank you so much for stoping by and for commenting! Yes, the Coco-Roons are awesome! I get mine at Whole Foods. Luckily I don’t have any food allergies, but my husband and I just cut sugar completely for 2 weeks. I ate oatmeal this morning (yes, I cheated and had carbs) but I can’t wait until my first splurge! I am thinking those truffles look really amazing! Thanks for sharing! I would say that oatmeal sounds like a “good cheat”! 😉 The truffles are wonderful- you will feel like you are cheating but you aren’t! Try a truffle crumbled up on the coconut ice-cream and top with the dark chocolate sauce. Yum!!!! Where do you buy the Ice Cream 🙂 Last May I broke out in a crazy itchy rash and a group of doctors cannot figure it out. Needless to say I have gone gluten free dairy free and sugar free (until christmas and I’ve had some sugar …mayple syrup and coconut palm) I’d love to find the ice cream and feel like somewhat of a real person again!!!! Thanks so much for your inquiry. So sorry to hear that you had some medical issues- but so glad you are eating healthier! I have had to do the same due to an autoimmune disease. It can be hard to cut out those foods, but can be made so much easier when there are companies that make fun foods to eat. 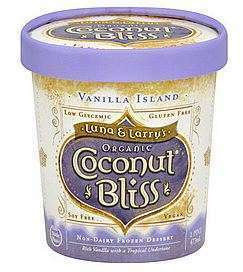 Here is a link to find where Coconut Bliss Ice Cream is sold near you: http://coconutbliss.com/where/store-locator. I live in Minneapolis and have been able to find it at all of the health food stores in town including Whole Foods. If you live in a small town- consider asking your local grocery store to get it in stock. I am totally in love with Coconut Bliss! It’s made in a town just a few hours from here, so we’ve been enjoying it for years. Glad to see that it’s taking off outside of Oregon! It is truly the best non-dairy ice cream I’ve ever tried. The vanilla flavor isn’t my favorite, though — go for something with chocolate! I swear I heard angels sing when I saw the title of this post! As someone who is lactose intolerant, it’s hard to find good snackies. Thanks for the suggestions! I am so glad that this post was helpful! 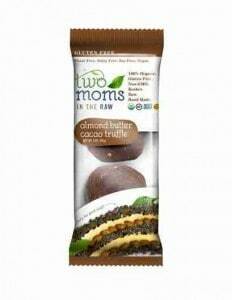 I think you will really enjoy these gluten and dairy free finds! Hope to see you back here again soon! I agree! Such a great find.